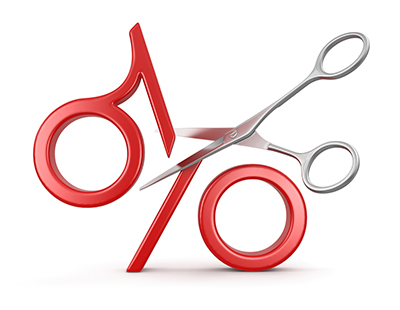 The Mortgage Works (TMW) has reduced rates on selected two-year fixed and tracker mortgages by up to 0.25%. 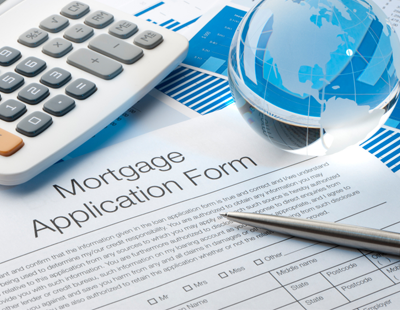 The subsidiary of Nationwide Building Society has also cut rates on some limited company mortgage deals, available on purchase or remortgage basis, by up to 0.35%. Rates on a two-year fix now start at 2.99% at up to 75% loan to value (LTV) with a £1,995 fee, and 3.49% for a five-year fix at up to 75%, also with a £1,995 fee. In addition to the rate cuts, TMW has announced that it is introducing a new fee-free range of fixed and tracker deals at up 65% and 75% LTV. Rates for the new two-year product start at 2.44%, while the five-year deal starts at 3.09%. For tracker deals, rates start at 2.29%. TMW still DOESN'T get it it. LL aren't interested in teaser rates. They want the rate but over a 10 year period. Few LL are now bothering which short term offers. The PRA and the possible 2nd CC where liquidity dries up overnight is why LL want long term cheap deals. Far better a LL on 3% for 10 years than one for 2 years at 2.5%. The LL will just churn to another lender. Agree, the lenders forward buy in their money, they can fix 5 and 10 and even 15 and 20.